This has been our slogan here at Redlands Ranch Market since 1996. Authenticity is a top priority, which is why we make our masa with whole corn (100% Maiz). Most tortillas and masa today are made using processed corn flour (also known as maseca). 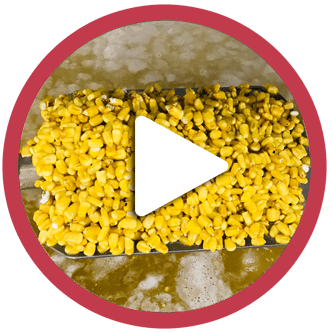 Our facility was designed to cook, grind, and mix freshly cooked corn into masa for tortillas and tamales. 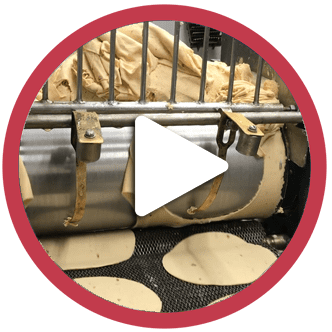 Staying true to our commitment to “Authentically Fresh” we use traditional methods to produce authentic masa and tortillas. 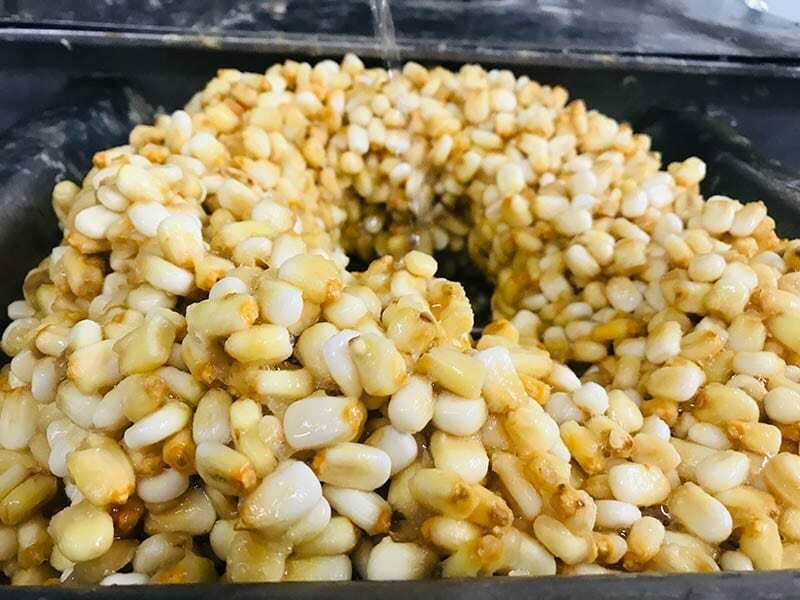 While it takes extra time to cook whole corn kernels until they are just the right temperature and then grind an mix the masa to perfection, we believe you will be able to taste the difference! 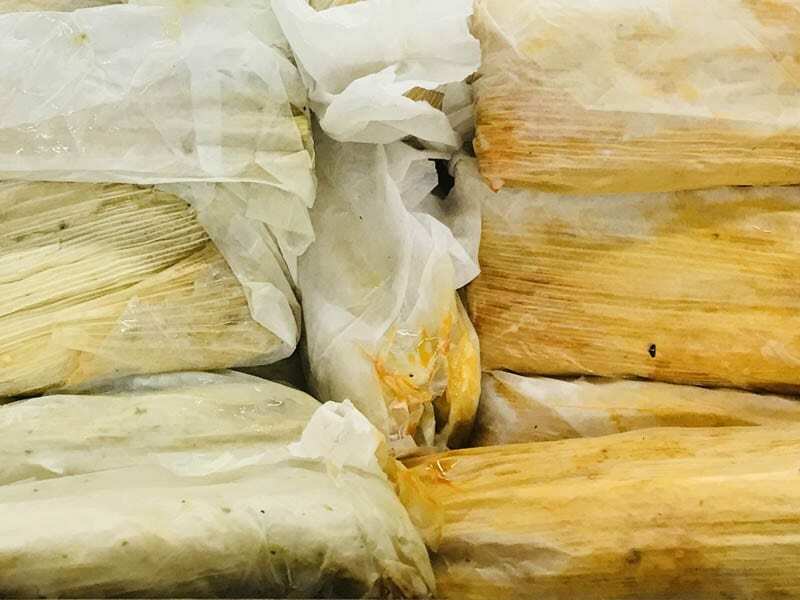 Tamale Season is always an exciting time of year here at The Ranch when temperatures start to cool off and orders for masa and tamales start coming in. 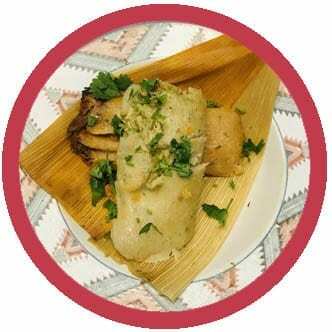 If your family has a family recipe and a tradition of making your own, we would love to help you with ingredients like masa, dried chilis, husks, spices, meat, or a tamale steamer to make your own. 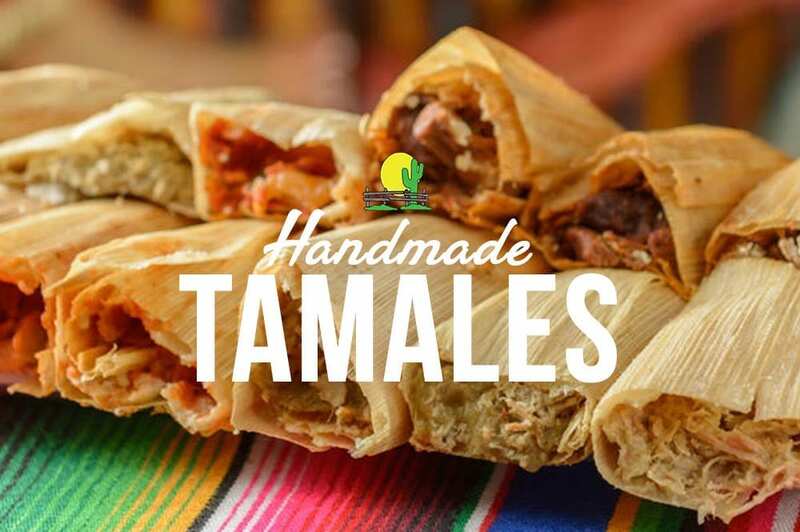 If you want to pick up handmade tamales ready to steam in the convenience of your kitchen or would like to pick them up already cooked, Redlands Ranch Market has you covered. 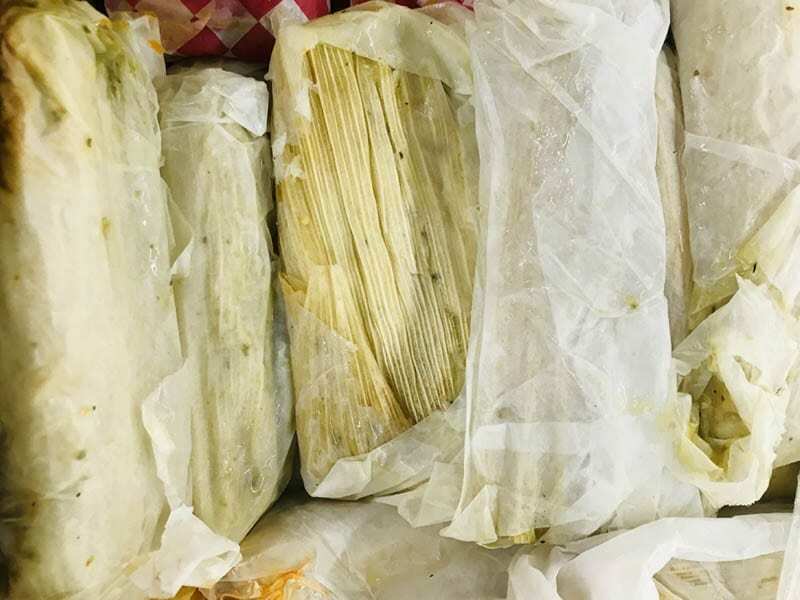 I recommend picking up ready-made tamales and steaming them at home as there is nothing quite like a just steamed tamale fresh out of the tamalera (tamale pot). 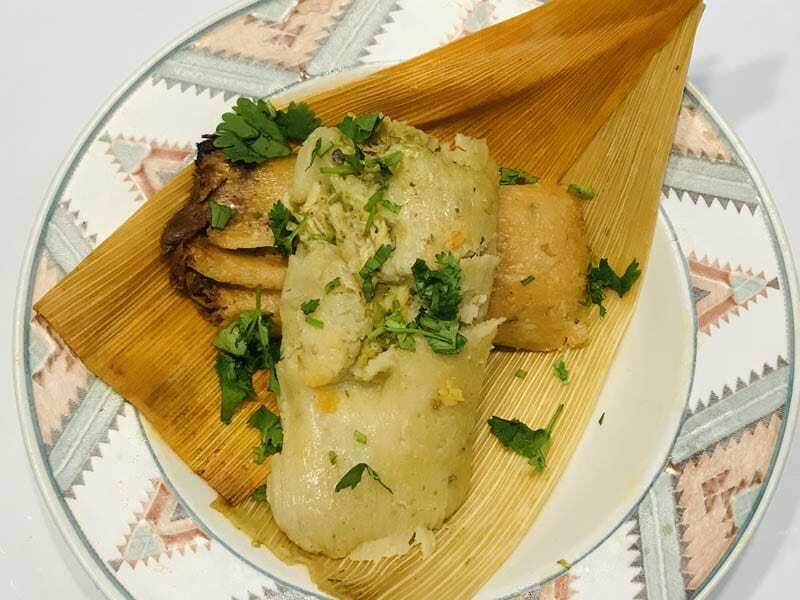 Another benefit of going this route is that you can order and pick up your tamales a week or more in advance and not have to worry about waiting in a tamale line on Christmas Eve. 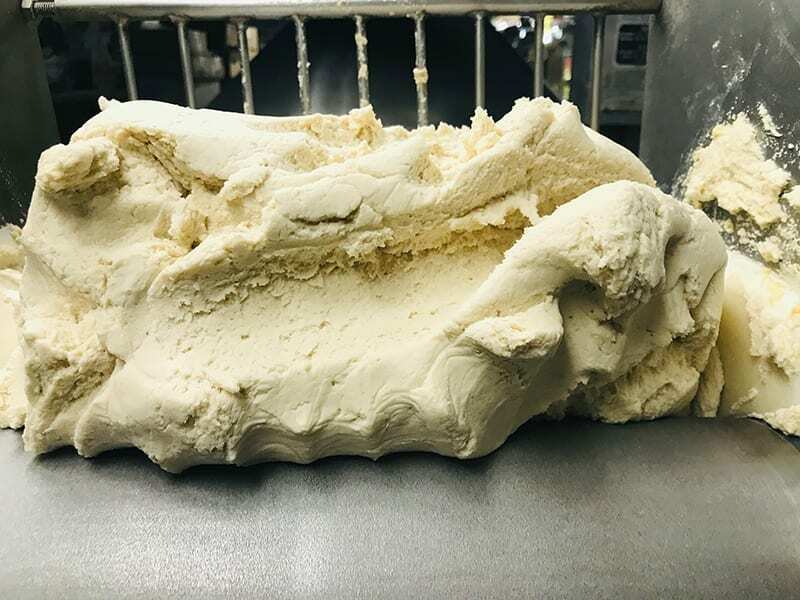 Every year we increase our production for Christmas Eve, and we know it will still be crazy trying to fill all the orders. There’s no doubt that a pot of tamales steaming on the stove with all of the fantastic smells coming from the kitchen ups the anticipation and enjoyment of Christmas. 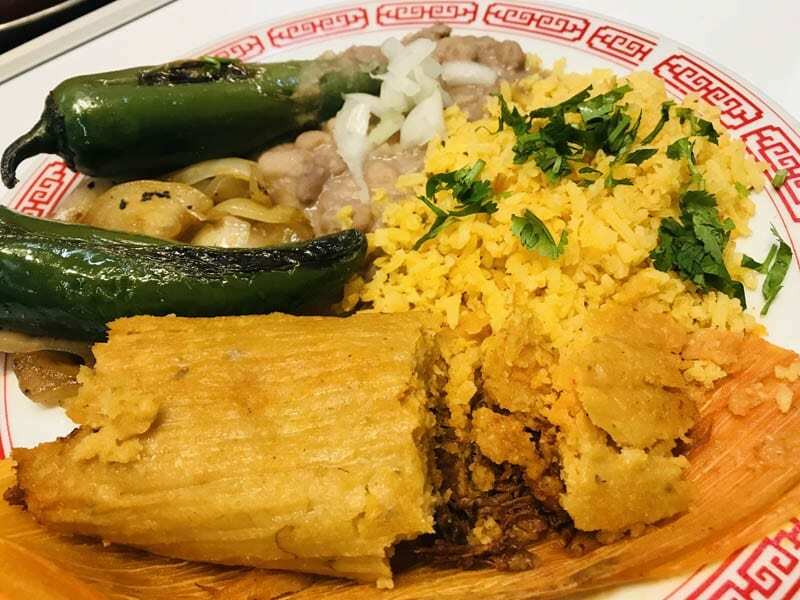 This is a great season to visit with family and friends while enjoying fresh handmade pork, beef, chicken, and chili cheese tamales. So from our family to yours here’s to Tamale Season!